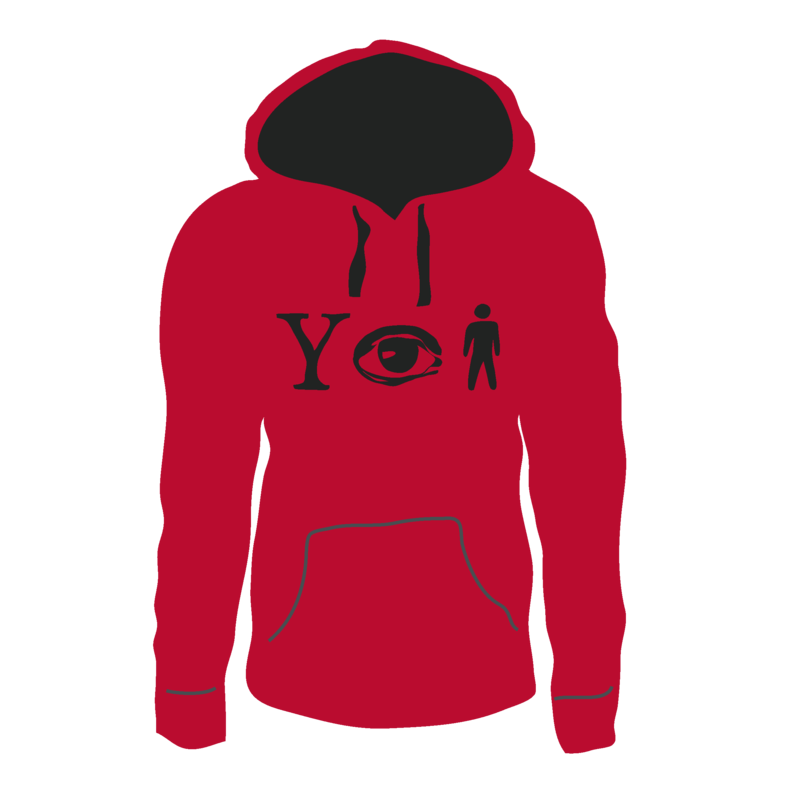 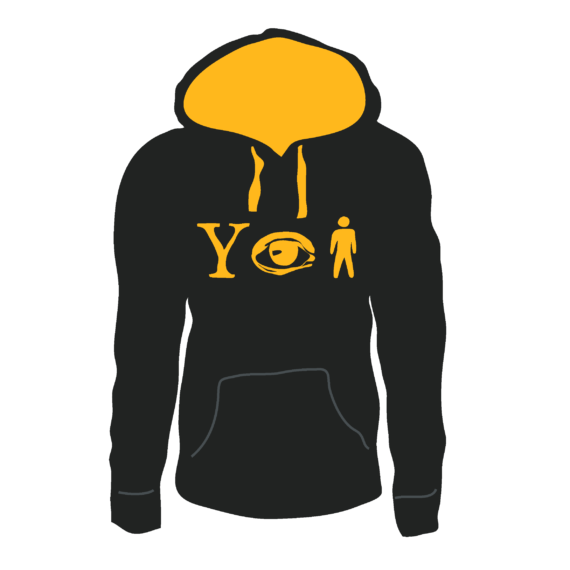 Kids Why Aye Pet Hoodie- Show your North East pride . 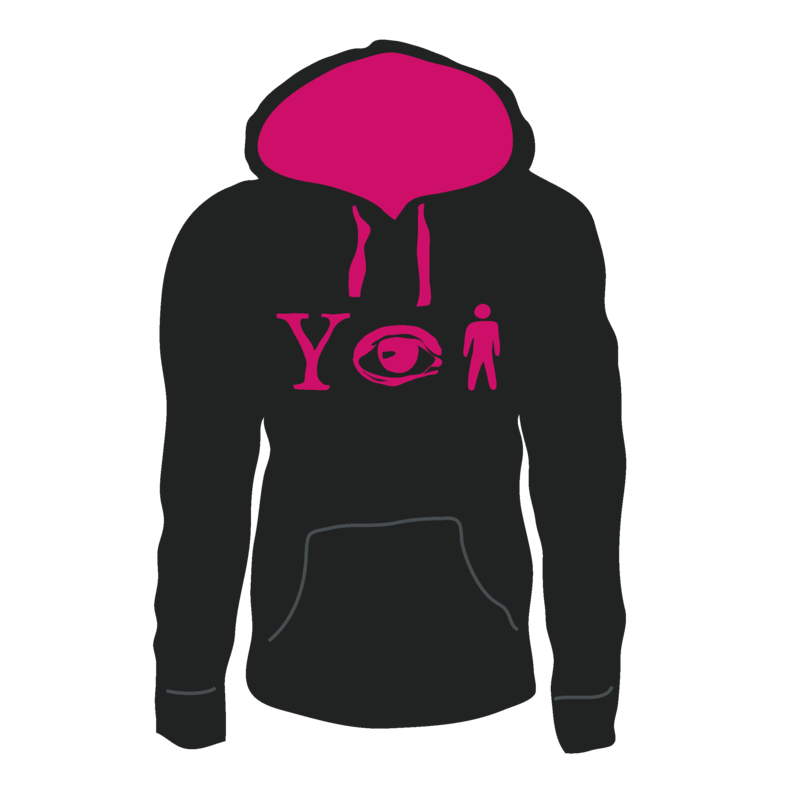 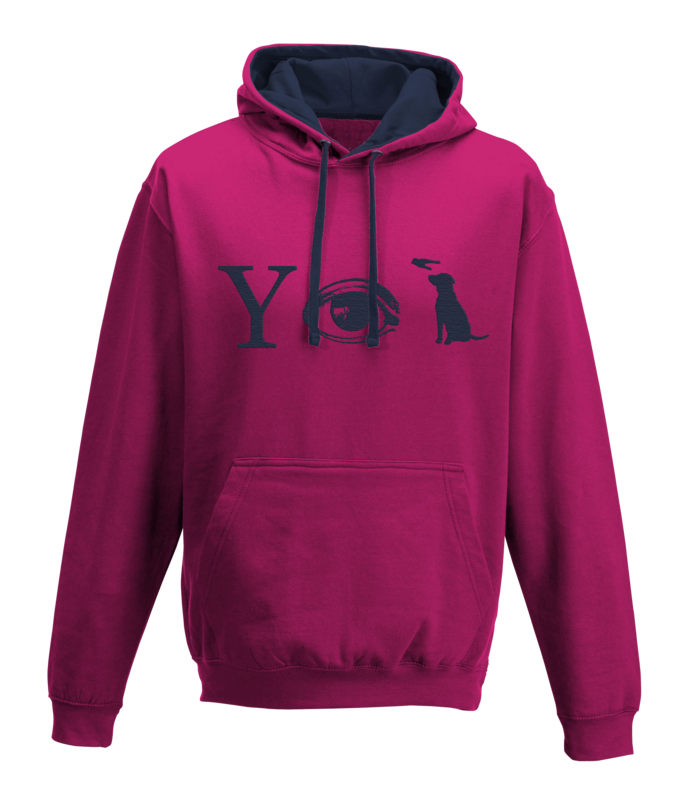 Keep your the kids nice and warm in one of these cosy Why Aye Pet hoodies. With a contrasting colour for the quirky embroidered pictogram slogan and the inside of the hood, these jumpers are a great way to show of your Geordie pride.